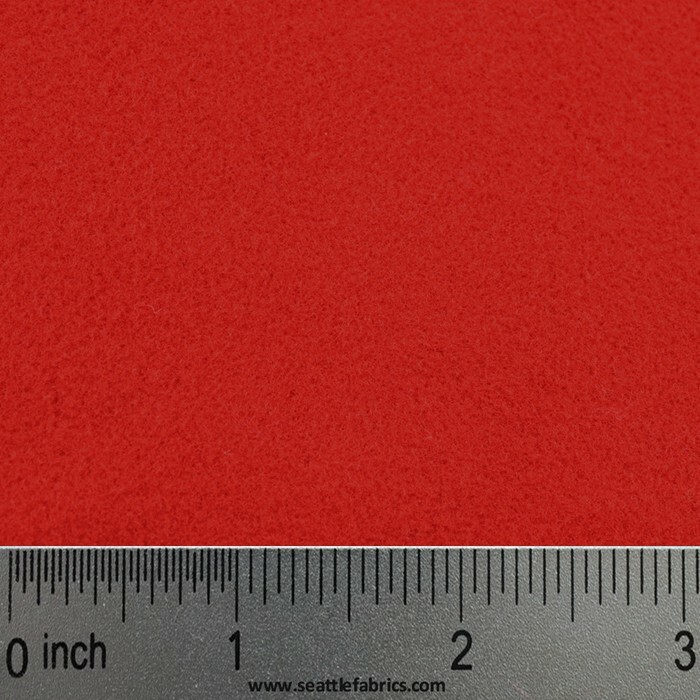 A single sided thin fleece with a smooth jersey face and a textured grid backing. Constructed with fibers 3 times finer than silk, giving Polartec 100M its unique soft and subtle finish. NEW ARRIVAL - This Malden Mills Fleece is designed to be the middle or outer layer. This is the most popular weight due to the warmth it provides while adding minimal bulk and weight. Available in an impressive assortment of 15 colors and 3 prints. This Malden Mills 68" Blanket Width Fleece is designed to be the middle or outer layer. This is the most popular weight due to the warmth it provides while adding minimal bulk and weight. The best insulating fleece made. The perfect layer for moderate to severe cold. A new revolution in thermal fabrics allows you to forgo the use of a shell in all but the most extreme wet or windy conditions. The tight knit construction of the Polartec Wind Pro blocks 95% of the wind, yet is highly breathable. 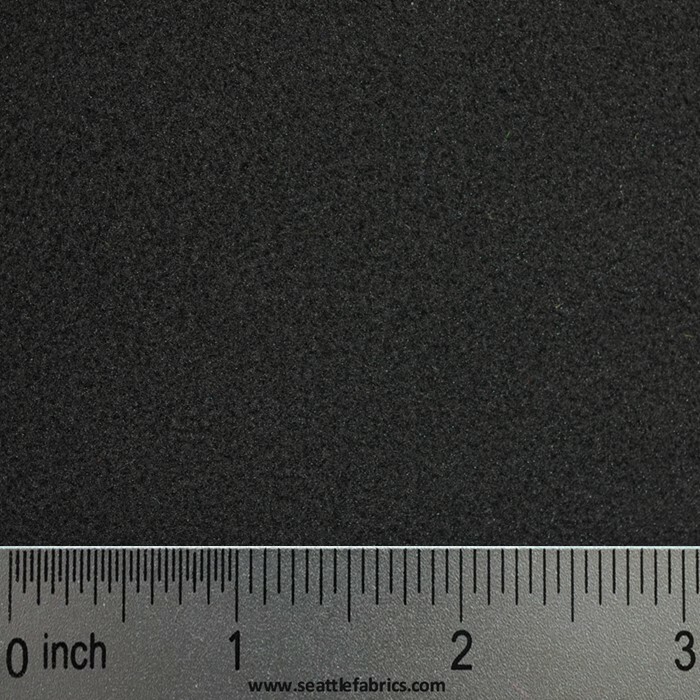 A single sided thin fleece with a smooth jersey face and a textured grid backing. This fleece is perfect for a base layer. It is a lightweight fleece that is both warm and highly breathable. The fleece squares trap body heat while also wicking moisture to the surface for faster drying time. Slight mechanical stretch. Constructed with fibers three times finer than silk, giving Polar tec its unique soft and subtle finish. Dries quickly, adds superior warmth and will not pill. 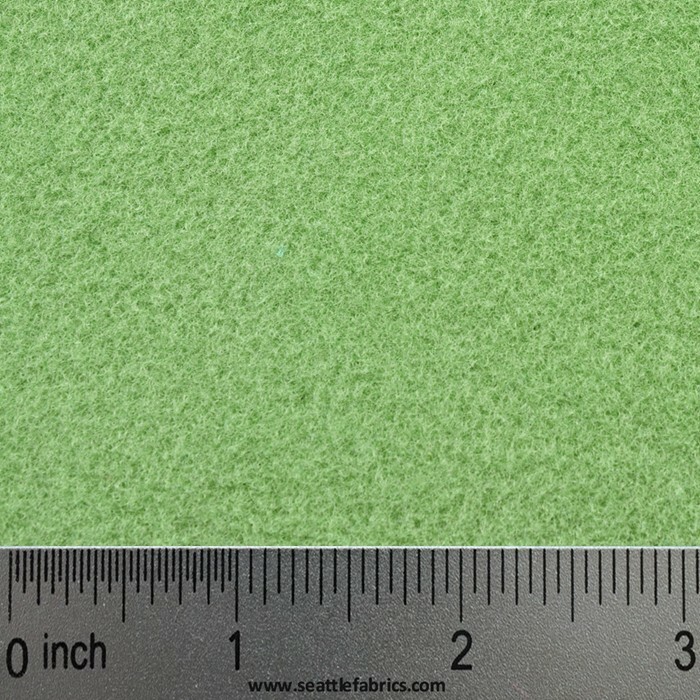 Excellent for lining jackets or making light weight fleece sweatshirts. This Malden Mills Fleece is designed to be the middle or outer layer. This is the most popular weight due to the warmth it provides while adding minimal bulk and weight. This non-bulky insulation is good for all seasons. Great jackets, vests, blankets, mittens, hats and a multitude of other projects. Available in a great assortment of colors in a super soft double velour fleece. This Malden Mills 68" Blanket Width Fleece is designed to be the middle or outer layer. This is the most popular weight due to the warmth it provides while adding minimal bulk and weight. This non-bulky insulation is good for all seasons. Its wide width makes it perfect for blankets and throws and on other projects, can reduce overall fabric usage due to its extra width. Great jackets, vests, blankets, mittens, hats and a multitude of other projects. Available in a great assortment of colors in a super soft double velour fleece. The best insulating fleece made. The perfect layer for moderate to severe cold. Wear it under a waterproof shell or as an insulating layer by itself. Ideal hiking, skiing, climbing, paddling and many other outdoor pursuits. Makes great jackets or vests. A thin light weight version of the new revolution in thermal fabrics that allows you to forgo the use of a shell in all but the most extreme wet or windy conditions. The tight knit construction of the Polartec 100 Wind Pro blocks 95% of the wind, yet is highly breathable. 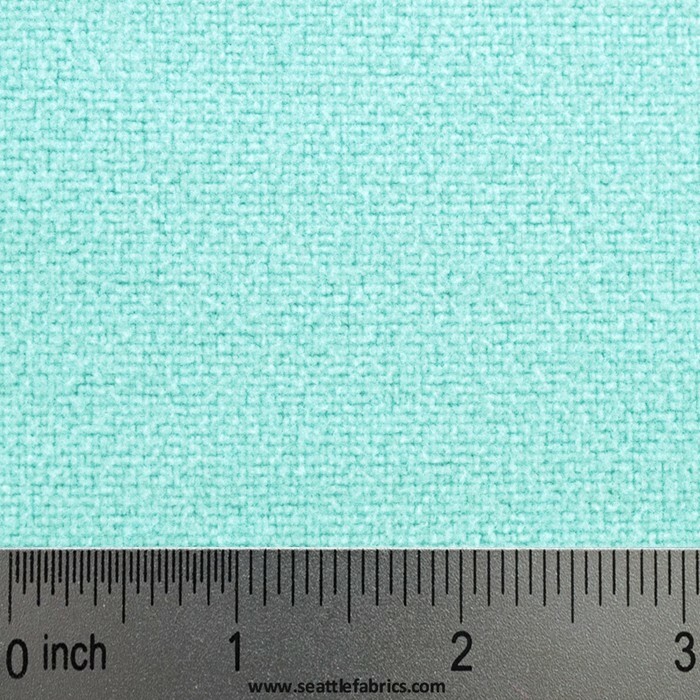 All of this plus a DWR (Durable Water Resistant) finish makes this fabric perfect for outerwear garments. Most fleeces will keep you warm until the wind starts blowing, making an additional shell layer necessary. Polartec 100 Wind Pro insures superior warmth, is a perfect lighter layer that will keep you comfortable even in windy situations. A new revolution in thermal fabrics allows you to forgo the use of a shell in all but the most extreme wet or windy conditions. The tight knit construction of the Polartec Wind Pro blocks 95% of the wind, yet is highly breathable. Polartec Wind Pro fabric features a unique velour face that gives it superior softness. 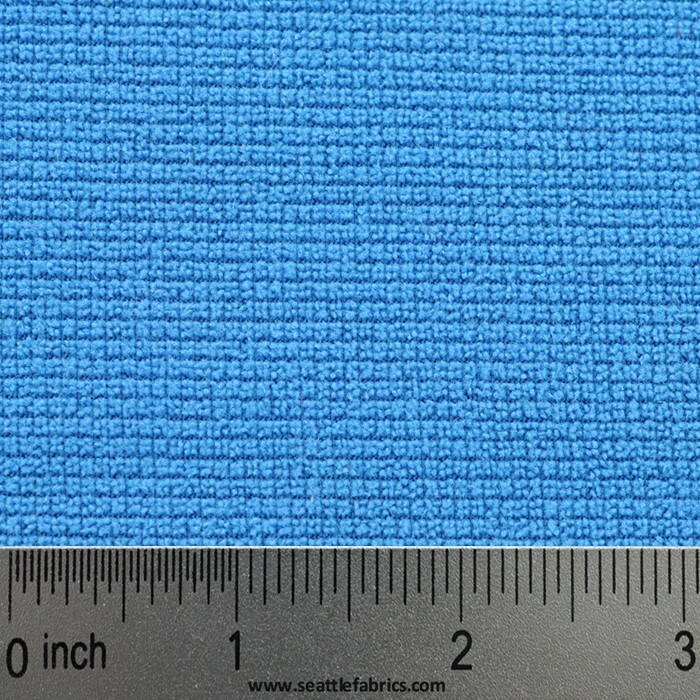 All of this plus a DWR (Durable Water Resistant) finish makes this fabric perfect for outerwear garments. The slightly denser body of the Wind Pro fabrics makes it really nice to work with. The heaviest weight of this thermal fabric allows you to forgo the use of a shell in all but the most extreme wet or windy conditions. The tight knit construction of the Polartec Wind Pro blocks 95% of the wind, yet is highly breathable. Polartec Wind Pro fabric features a unique velour face that gives it superior softness. All of this plus a DWR (Durable Water Resistant) finish makes this fabric perfect for outerwear garments. The slightly denser body of the Wind Pro fabrics makes it really nice to work with.